The summer season is in full swing here in Toronto and gardens are blooming beautifully. At the same time, this is excellent weed growing weather, and these unwanted guests are posing risk to your outdoor space. 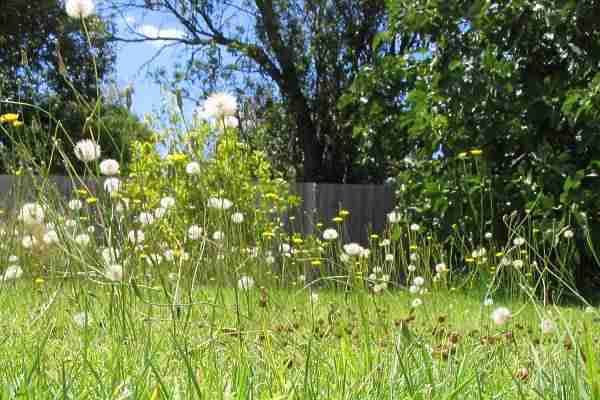 Its not always an easy task figuring out how to rid your outdoor space of weeds, especially since you don’t want to damage surrounding plants. 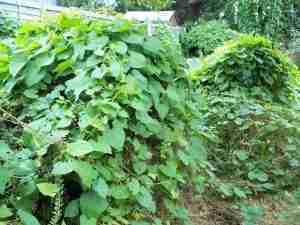 Weeds will not only take away vital nutrients from your plants and flowers, but will also make your garden seem less appealing. 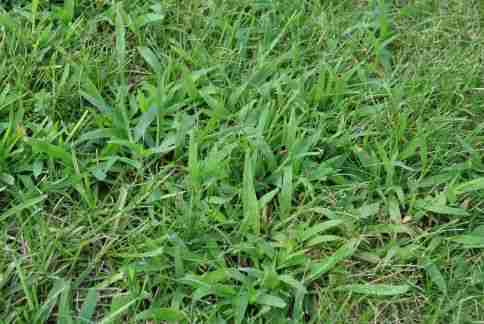 It is important to know what weeds you may see in your lawn, and how to get rid of them carefully. Below is a list of 7 popular Canadian weeds, and tips on how to get rid of them effectively and long term. 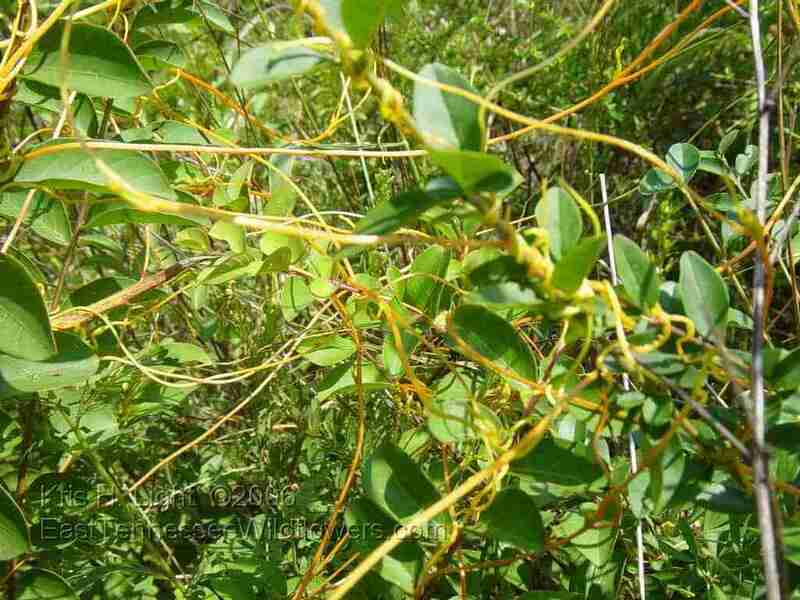 1) Dodder: This weed is known as the strangle weed, as its known for strangling other plants. It spreads by seed; so when you are trying to remove it, lay plastic around it to prevent the seeds from getting back into the soil. 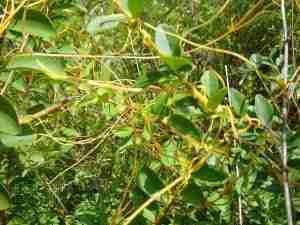 Be sure to cut down the host plant where the dodder has latched, to ensure you have gotten rid of it all. 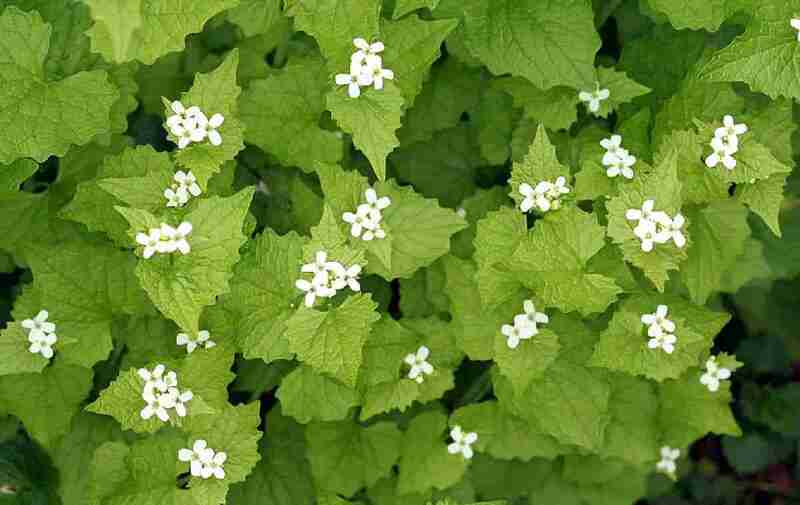 2) Garlic Mustard: Don’t let the delicious name fool you, as these weeds are extremely harmful to your garden. To get rid of them, snip them in the bud, or try hand pulling them. Be sure to get rid of everything you snip, and continuously pull to keep the weed from popping back up. 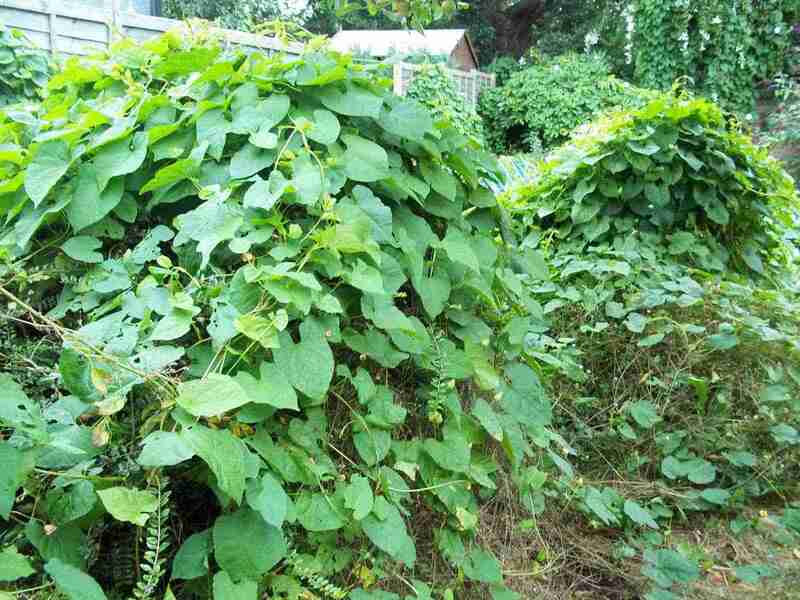 3) Bindweed: Bindweeds have extremely long roots, making them almost impossible to hand pull. Pour boiling water on it to kill it off, but be patient because it will take more than one attempt to get rid of these. It this isn’t an option for you, cut down to the root of the weed, but make sure to capture the entire thing so it doesn’t reproduce. 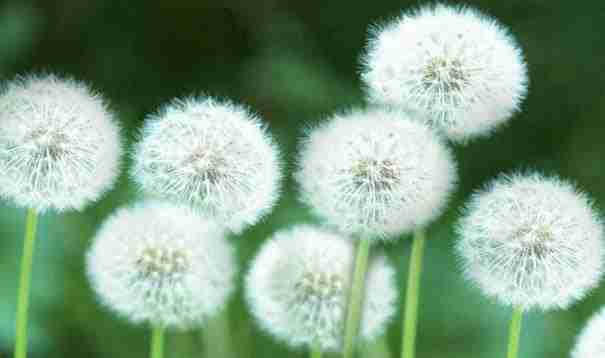 4) Dandelion: Although they might be beautiful to look it, Dandelions aren’t healthy for your outdoor space. When it comes to getting rid of dandelions, vinegar may be savior. Although, household vinegar will not work, and therefore make sure to purchase specialty vinegar that has an acidity level of 20%. Pour the vinegar onto the dandelions, and then hand- pull them out of the ground for affective and long term results. 5) Canada Thistle: This weed is commonly known for having long roots, and sinking its tentacles into soil that has low fertility. 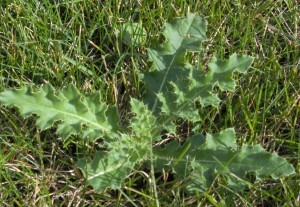 To rid this weed, its best to improve the fertility of our soil, and make your location unsustainable for this weed. If this isn’t an option for you, try an organic pesticide. 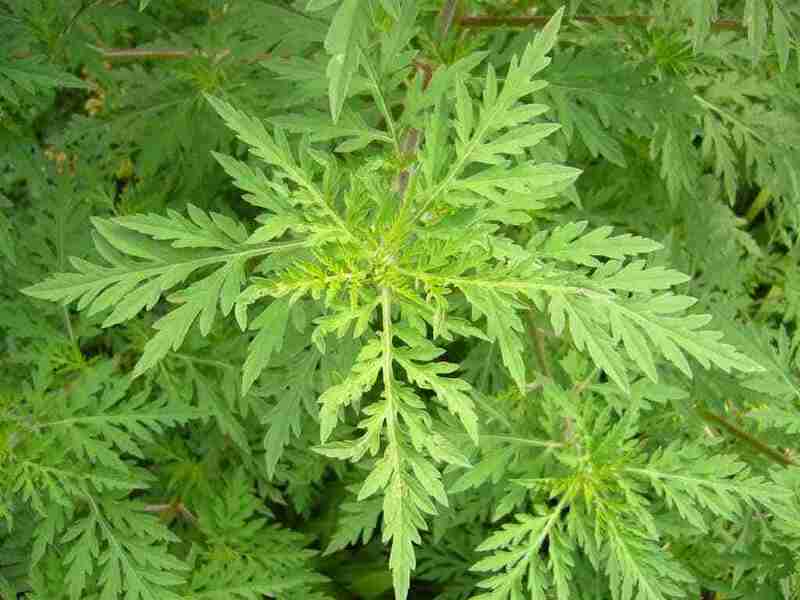 6) Ragweed: For those will allergies, Ragweed is the worst weed of them all. 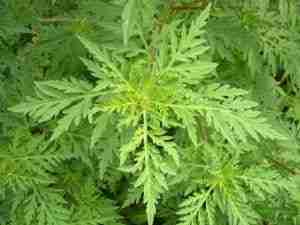 It is suggested to hand pull the ragweed immediately after you see it, or wipe herbicide onto it in order to remove it. 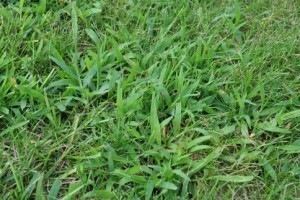 Crabgrass will surely get rid of it, but if it has invaded your lawn as well, watch this video from eHow to see how to effectively banish from your yard completely.